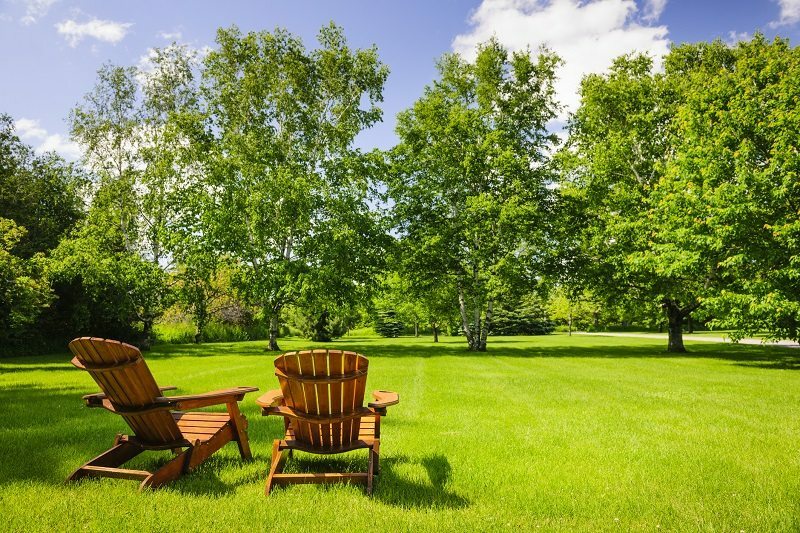 Why Choose an Insured Tree Care Professional? 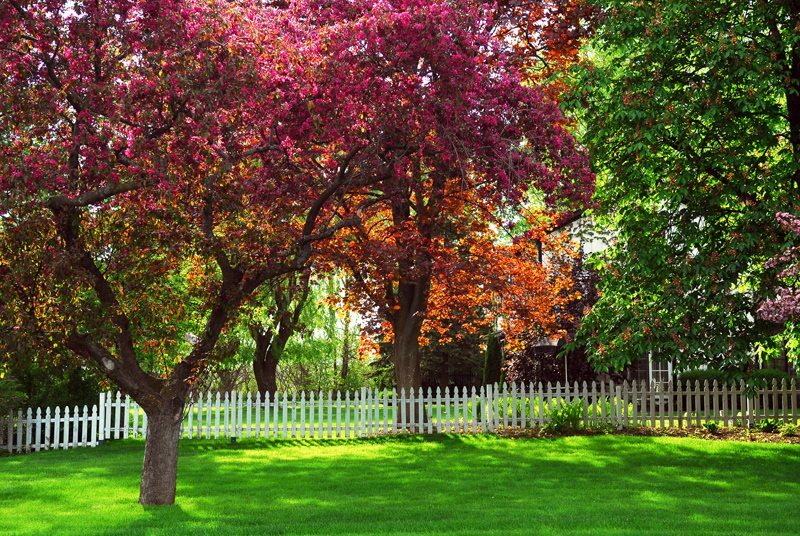 Trees are a key part of any landscape, especially your yard. 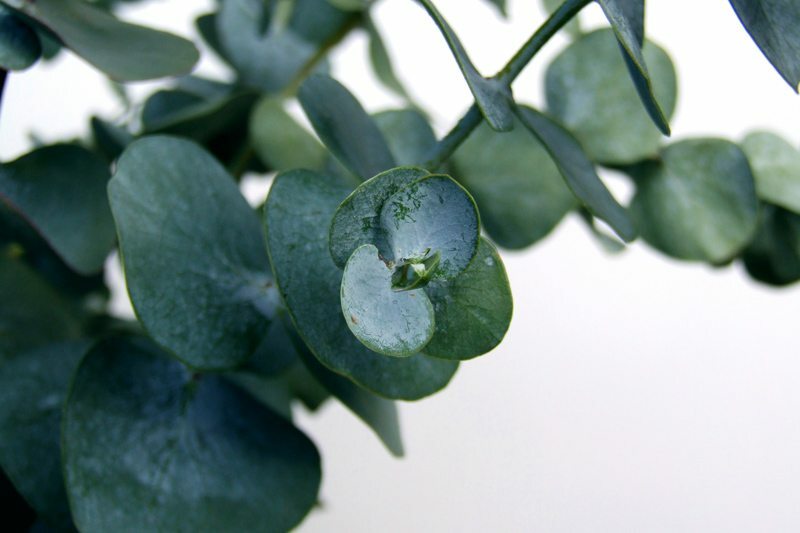 They can provide shade, flowers, or even fruit–or they may just be there for looks. 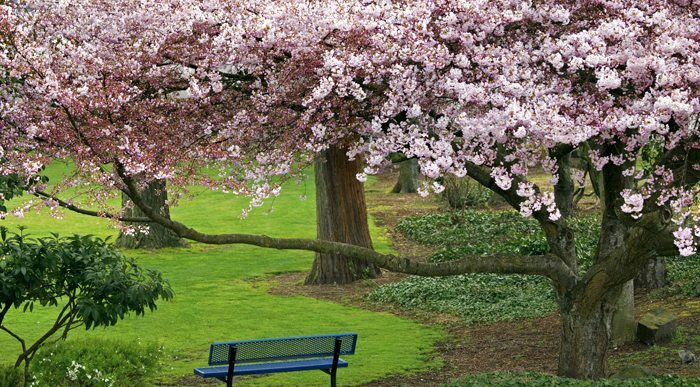 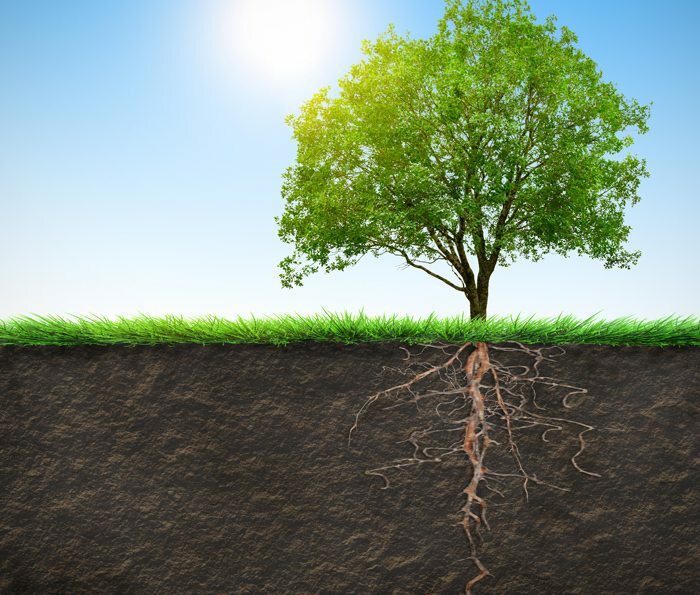 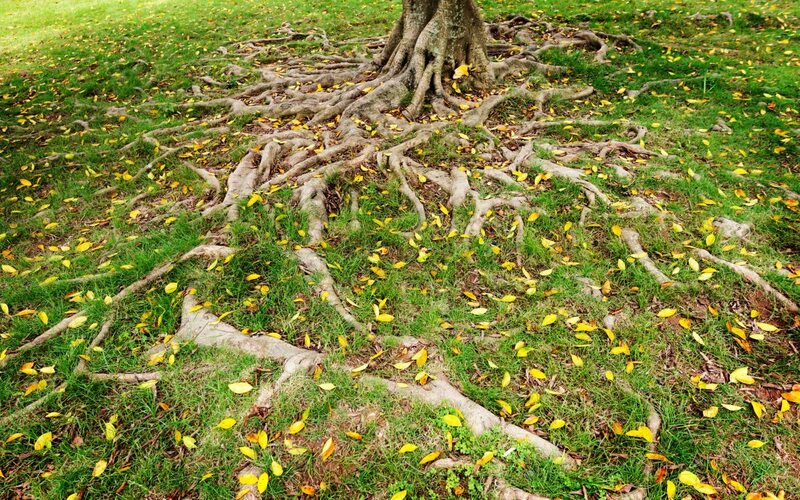 Despite these benefits, careless planting of trees can lead to serious issues for you and your property.